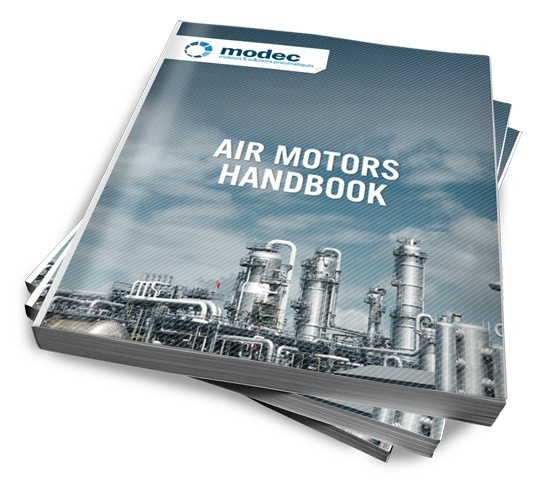 Download Modec air motor handbook! Much less common than electric motors, air motors are an effective alternative in many very demanding applications and environments, particularly in chemical, petrochemical and automotive industries. How to make the most of your compressed air circuit? How to face ATEX environments? Why to choose air motor? How to choose air motor's power? How to install your air motor?